You will be given a free reference e-book to read which has 321 pages And the test will be based on that e-book. A network+ refers to a set of computers and hardware that are being interconnected with the help of communication channels and enable the proper sharing of information and resources. One of the major processes in a network+ is responsible in either sending or receiving data from or to a minimum of 1 process which resides in a remote device. It can also be defined as a recognizable group of devices that are mainly connected to each other. It is classified based on various characteristics including its scale, organizational scope, benefits, topology, medium which is used in transporting data and the communications protocol which is being used. The use of a network+ actually started between the 1940s and the 1950s when George Stibitz started to use a Teletype machine as a means of sending instructions to a set of problems. It should also be noted that a network+ comes with unique properties including its ability to facilitate more efficient and easier communication through instant messaging, video conferencing, video telephone calls, email, chat rooms and telephones and its ability to allow the fast sharing of data, files and other forms of information. 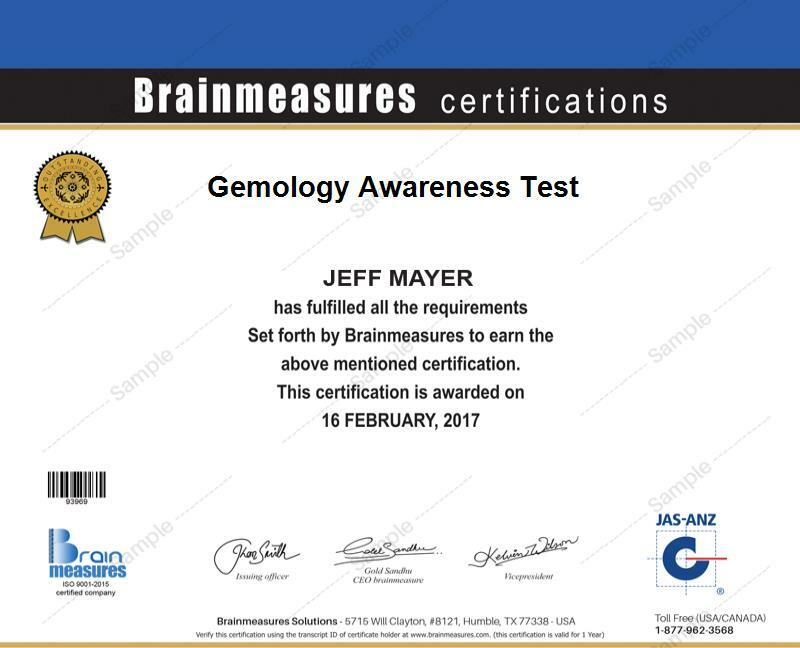 If you are serious about learning everything about running a network+ and its major components, then be aware that Brainmeasures now conducts and offers a network+ certification course for free. This company is certified by ISO so you are guaranteed of its credibility and reliability. If you are one of those who are desperate to get a network+ certification, then the free network+ practice course from Brainmeasures is ideal for you. One of the most remarkable qualities of this online certification course is that it is free so you need not worry about spending anything to achieve your desired level of learning about network+s. Deciding to take up the course allows you to receive a reference study material called the network+ study guide for free. You will also need to undergo a network+ practice test at the end of the program. This free online practice test is beneficial because it gives you the chance to assess the level of your learning about network+s. It helps you in determining if your knowledge is already enough to get more stable positions that require the expertise and competence of network+ experts. The network+ practice course which is now offered by Brainmeasures for free can help anyone who wishes to understand everything about running a network+. This would be of great benefit to everyone who plans to successfully pass the network+ certification including aspiring network+ administrators, engineers, network+ managers, technicians and any other professionals whose jobs and responsibilities require a strong knowledge about network+s, its major components and benefits. Your chances of earning higher are also increased as soon as you become a holder of a network+ certification. Passing the network+ certification exam allows you to work as a network+ administrator and earn approximately $62,000 to $89,000 yearly. Working as a network+ consultant is also a great possibility and reward yourself with an annual salary of around $68,000 to $143,000.